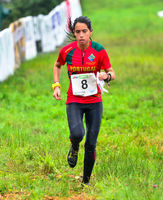 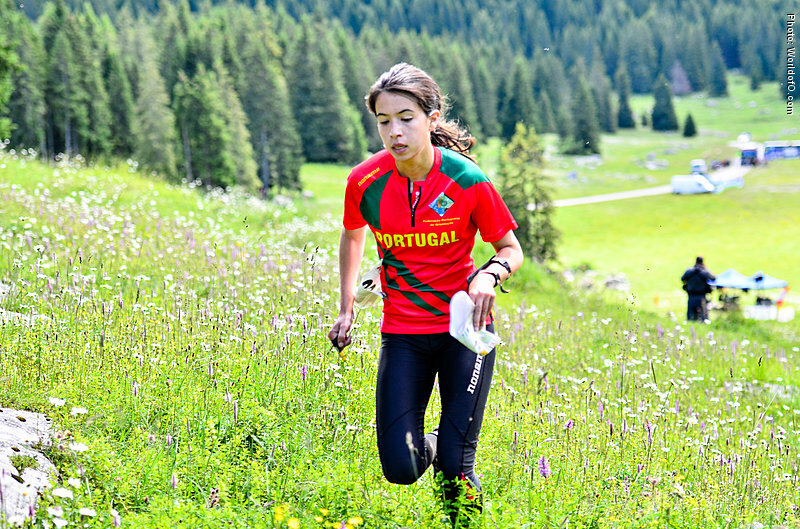 Started Orienteering in 2004. 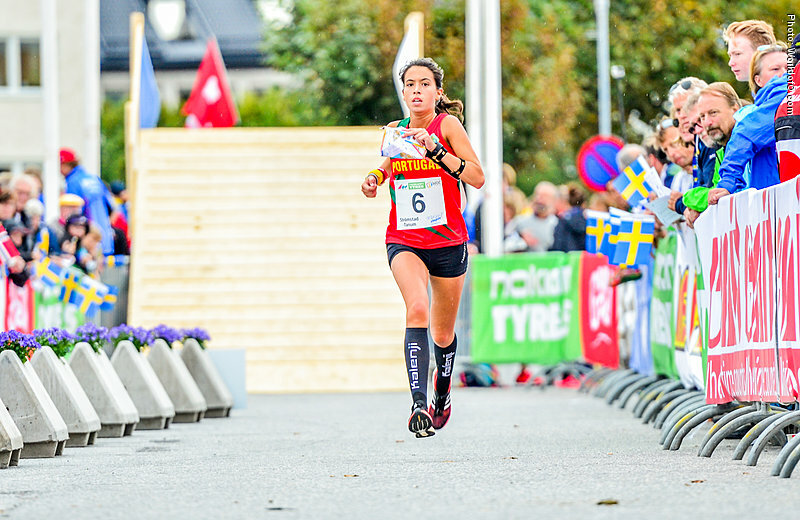 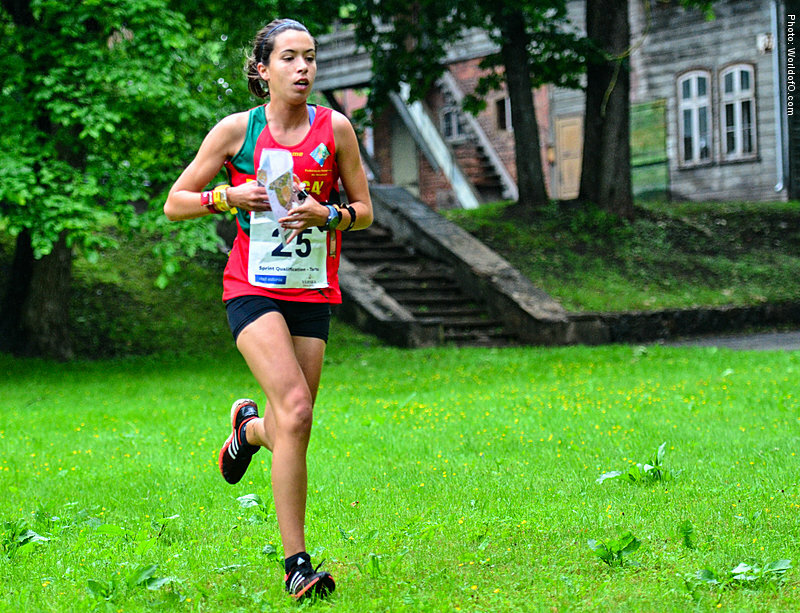 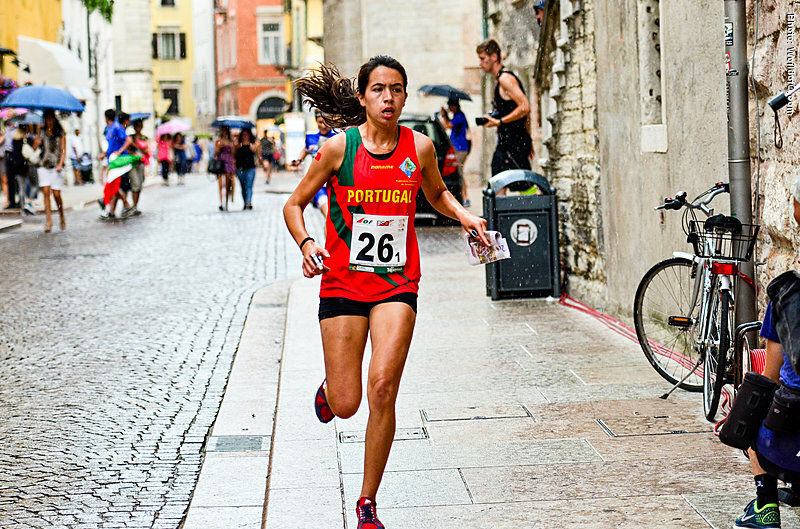 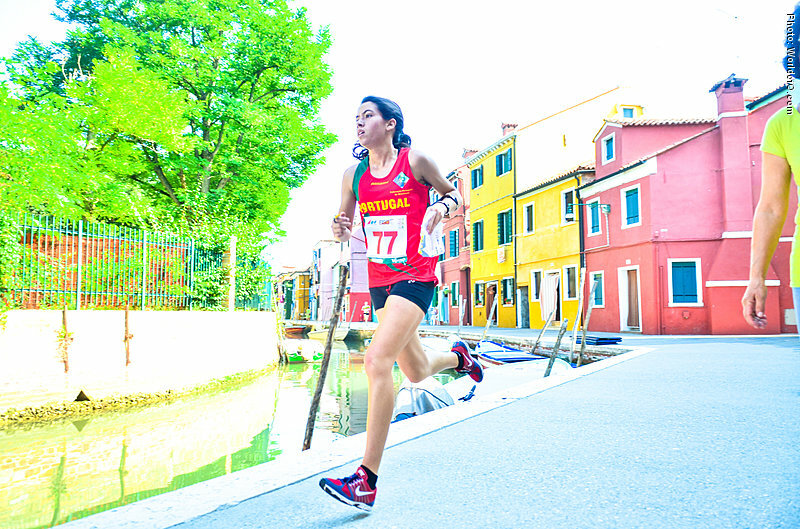 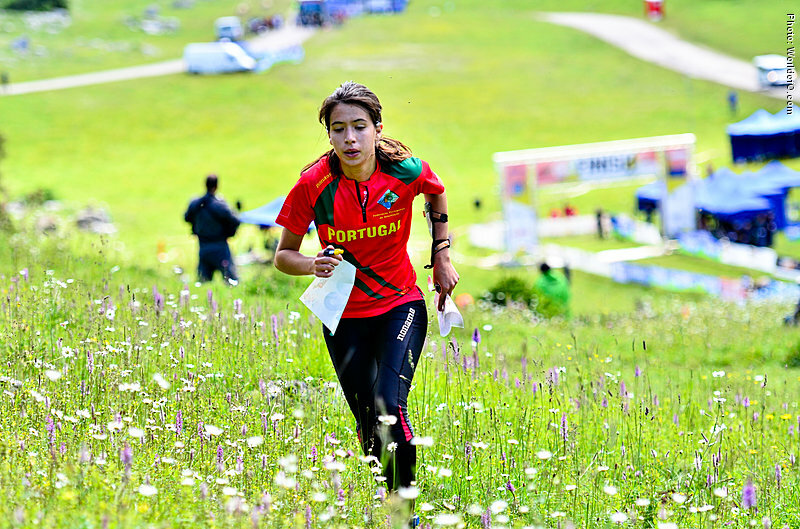 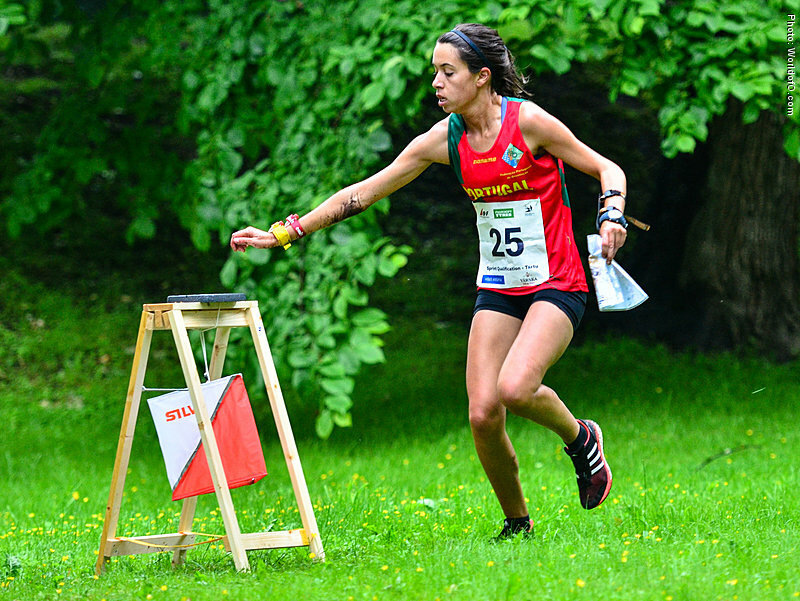 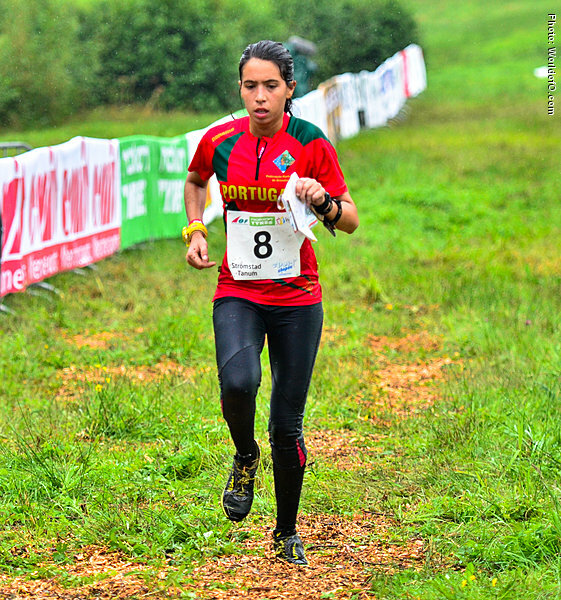 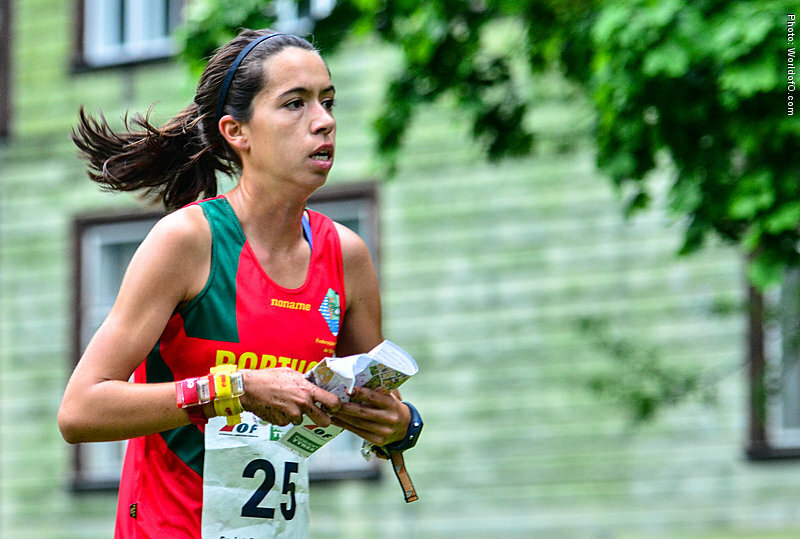 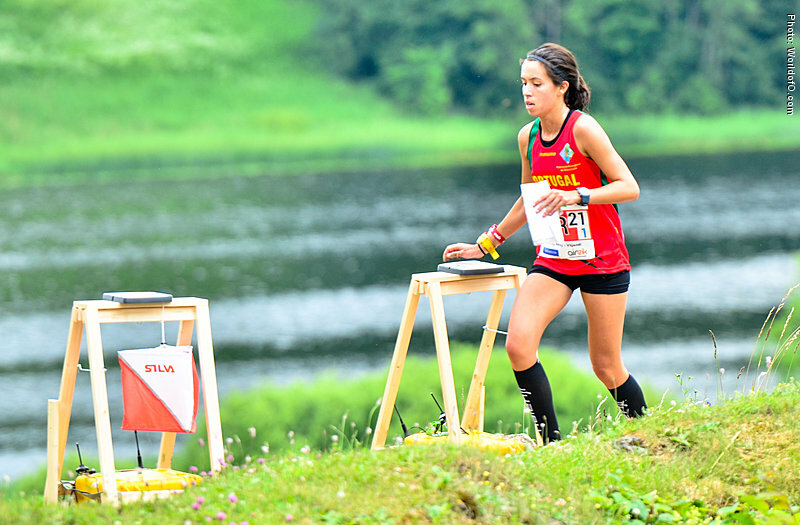 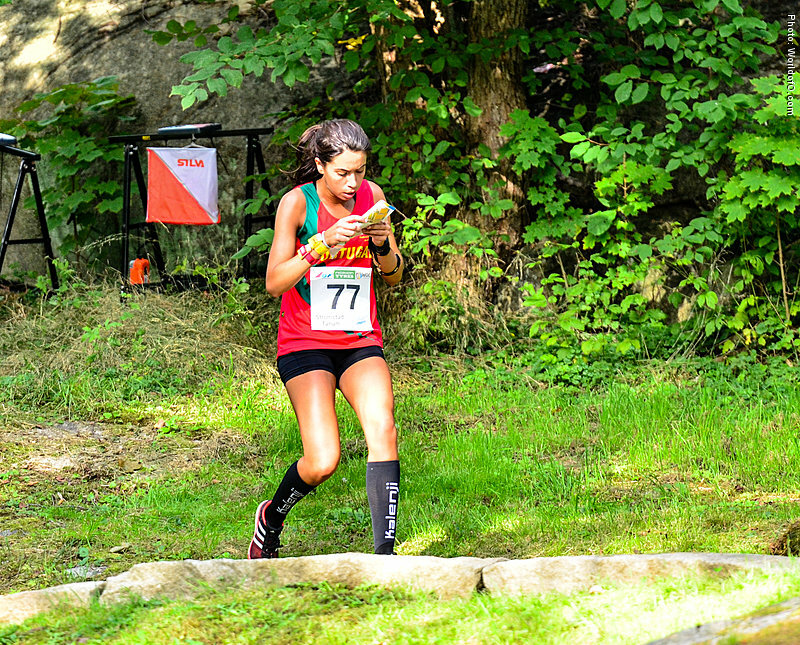 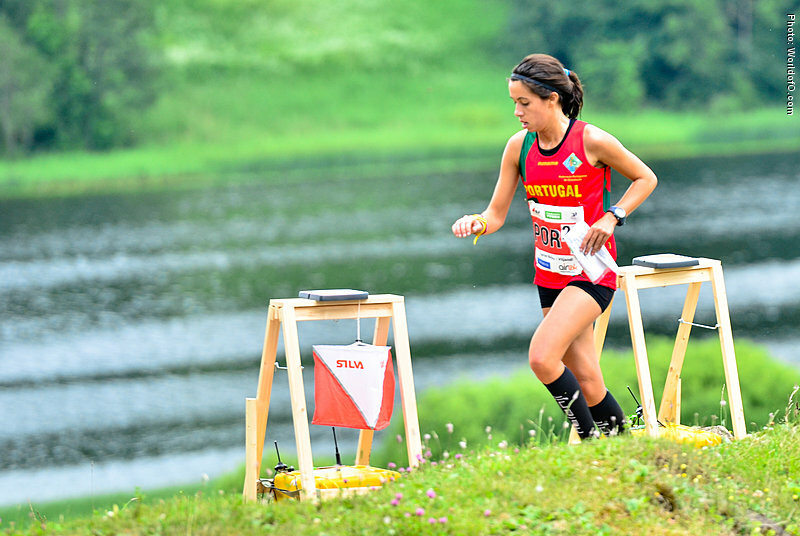 Qualified for the sprint final at WOC 2015 and 2016. Finished 14th in long distance of EYOC 2008, 9th in sprint of EYOC 2009 and 4th in relay of EYOC 2010. 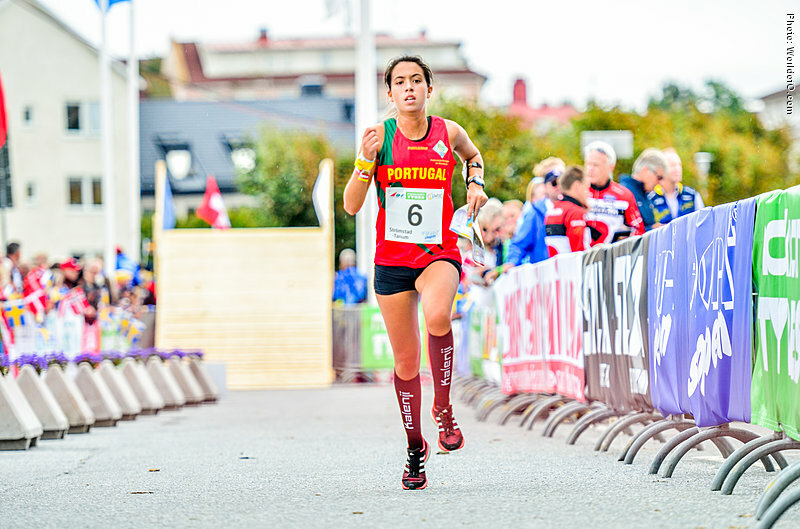 Winner of the national ranking in Portugal 2014-2016. 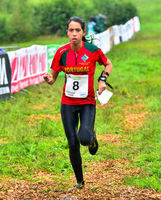 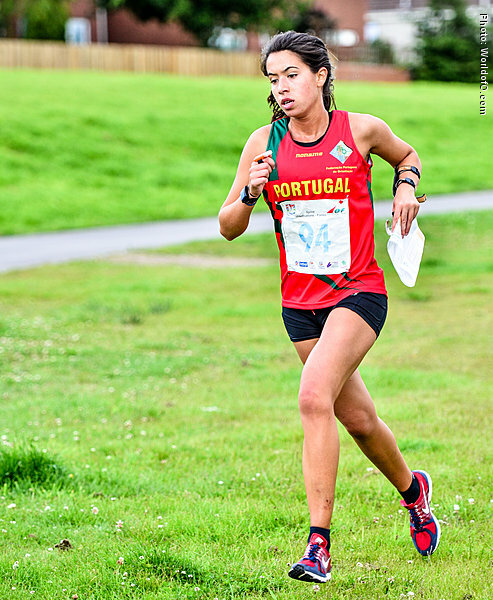 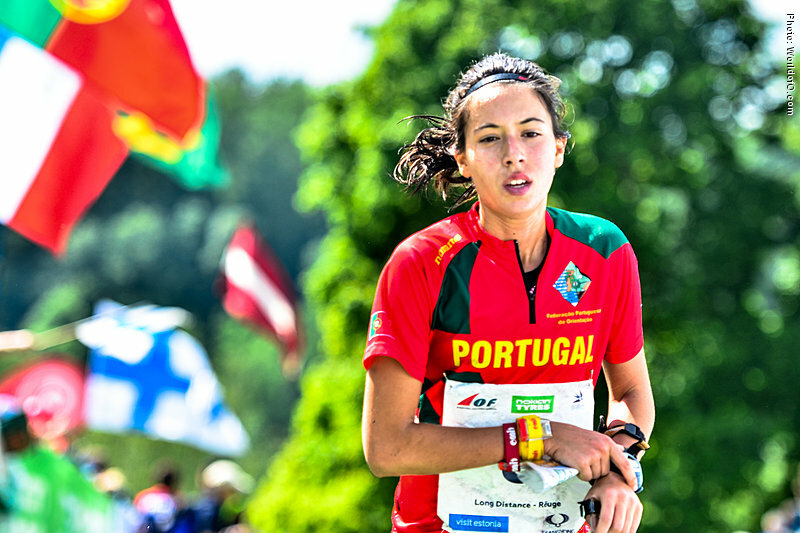 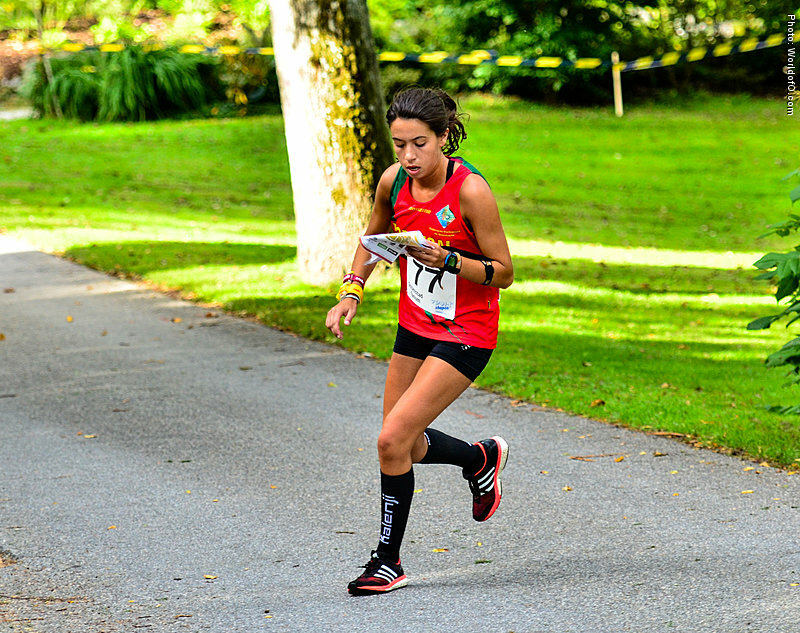 Has won all the disciplines in the Portuguese national championships, being the winner of the middle from 2013-2016 and relay 2012-2016. 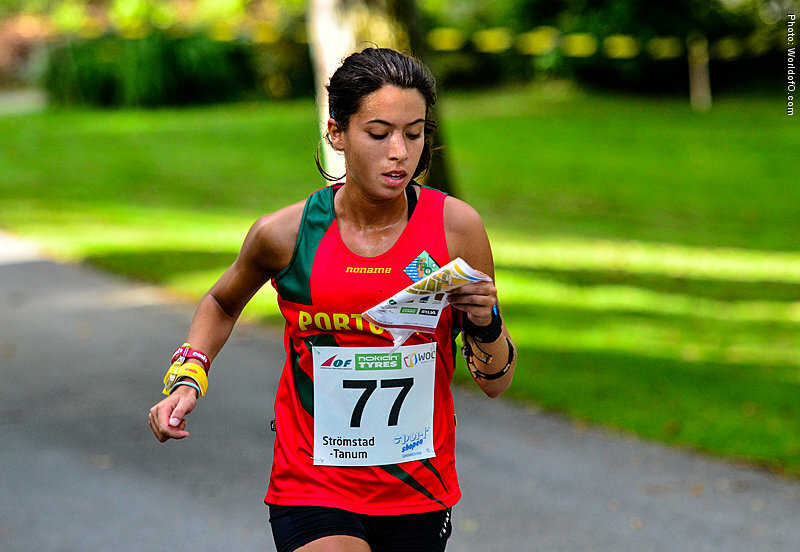 Mariana Moreira (46 times) .